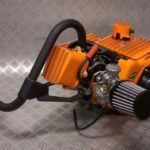 Welcome to the new Aussiespeed Small Engine Website if you are trying to buy online and having difficulty please contact us via phone, email, or text message as we work through a few issues. 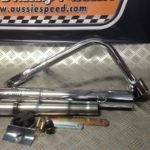 Aussiespeed Small Engine Performance Parts, manufacturers and distributors of Small Engine Performance parts for gokart, mini bike, barstool racers, off road buggies our inventory of standard replacement spare parts for small bore single cylinder engines, centrifugal clutches, Go kart cams, Performance exhaust headers & mufflers, walbro carburettors, small engine dress up gear, Australias largest 4 stroke replacement and performance online small engine store. 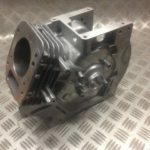 We ship our small engine performance and spare parts to customers world wide. 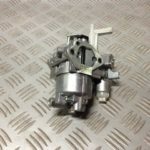 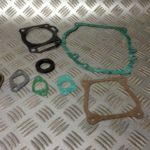 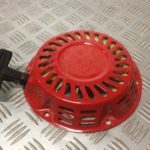 We stock spare parts for Briggs & Stratton Animal, Briggs & Stratton World Formula, Honda GX 160, GX200, GX340 and GX390 as well as a range of replacement spare parts and performance parts for Clone gokart engines, We carry an extensive range of standard replacement parts and performance parts for Subaru EX21 & Subaru KX21 kart engines. 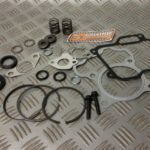 We have also expanded our engine parts range to include Briggs & Stratton 6 horsepower Vanguard engines. 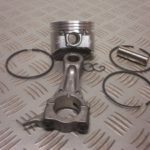 Small Engine Performance offer one of the largest ranges of dress up & spare parts for 4 stroke go kart & mini bike engines in Australia. 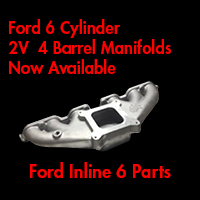 We offer both new parts, used parts and take off parts. 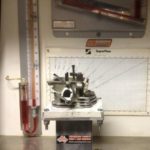 We are based in Australia and ship worldwide to go kart racers, fun karters and industries that repair and rely on small engines for industrial and commercial applications. 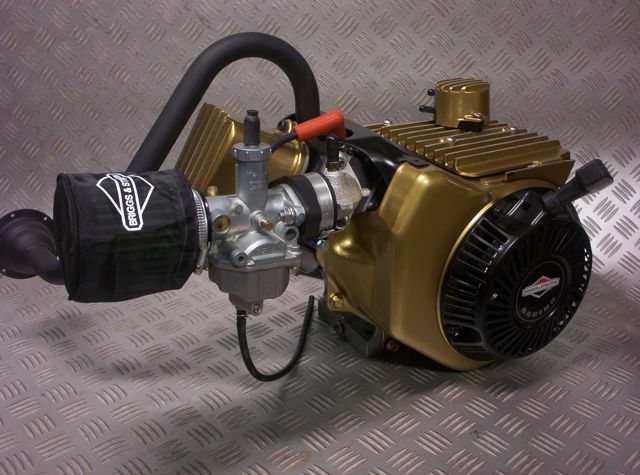 Small Engine Performance Australia are not just resellers of other manufacturers products. 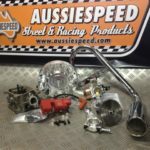 We manufacture our own range of Aussiespeed small engine performance parts that are developed and tested under some of the toughest & roughest conditions in Australia. 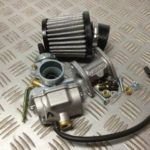 Small Engine Performance Australia offer a range of performance engine parts for single cylinder 4 stroke engines only to suit go karts, mini bikes, racing barstool, off road buggies,fun karts, junior dragsters, mini hot rods & quarter midgets. We offer shipping world wide & have customers not only in Australia but NZ, USA, Canada & Europe. 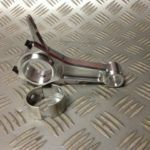 World Formula racing engine fitted with AussieSpeed header pipe & black wrinkle powder coated dress up kit. 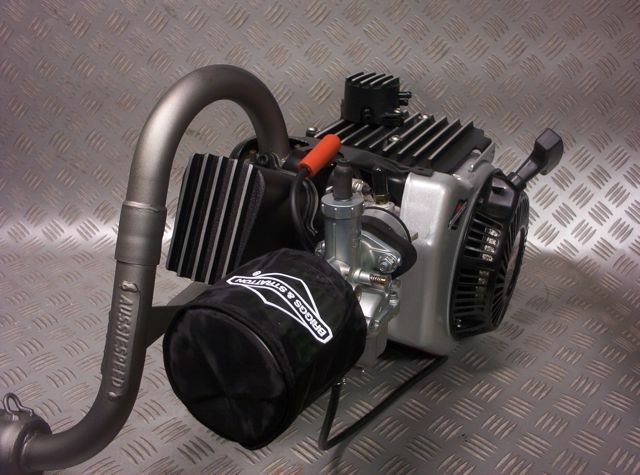 This engine package was fitted to an AussieSpeed F206 bitumen gokart. 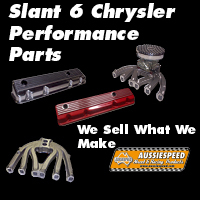 We offer our customers Australia wide shipping, online purchases from our secure 24 hour on line parts store. 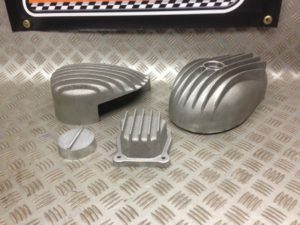 With one of the worlds largest ranges of small engine dress up parts.